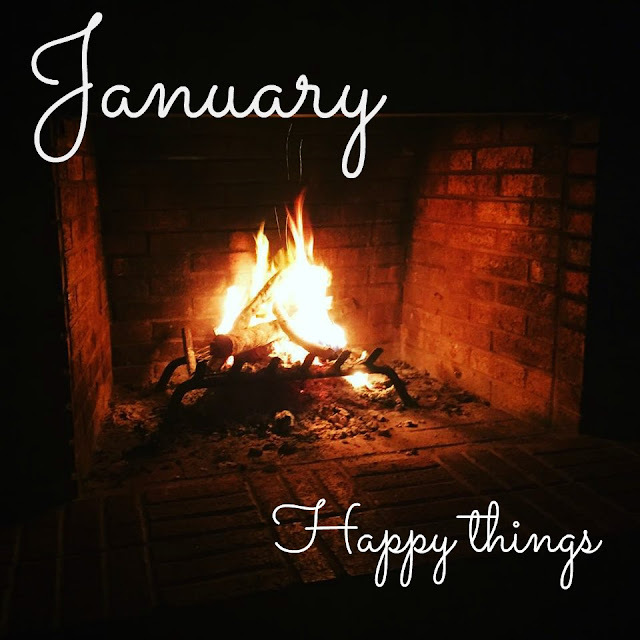 Life's Sweet Journey: Happy Things 2016: January Happies! My husband and I played Sorry as kids, and now my son loves it! 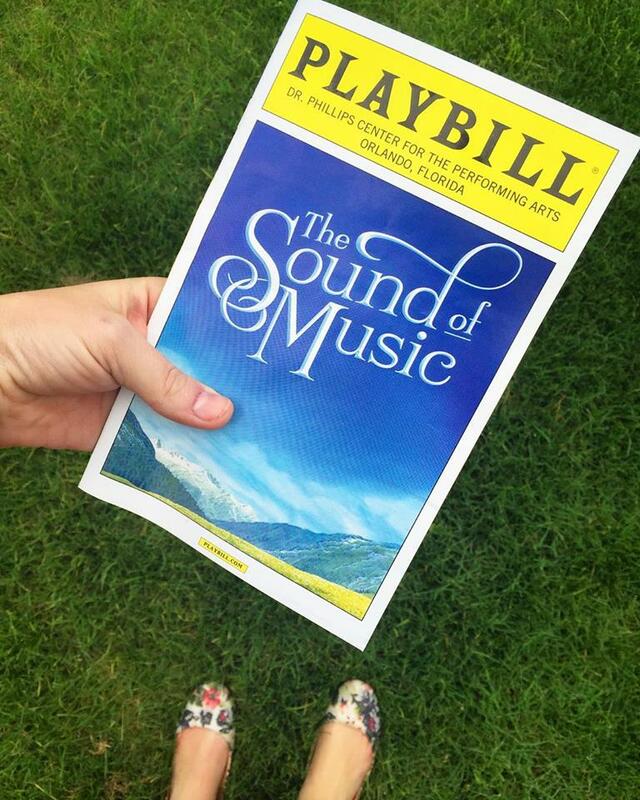 The Sound of Music is my absolute favorite musical and I've always wanted to see a production of it! So jealous! Also, that fireplace looks unbelievably cozy. It turns out your "happies" also made me smile, :). So glad you enjoyed it! 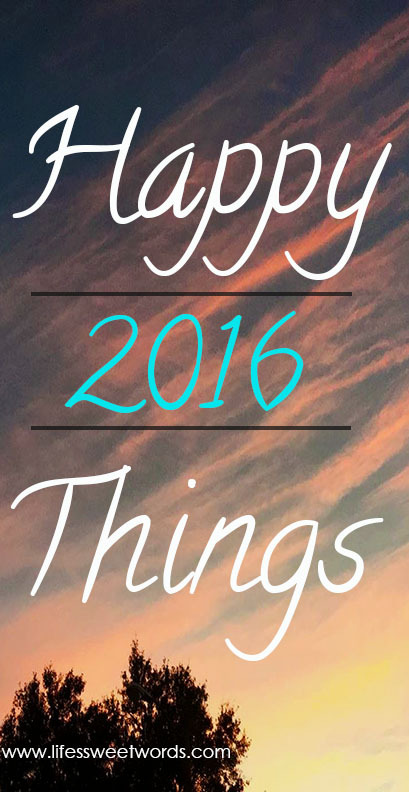 Thanks for sharing :) Have a wonderful evening!